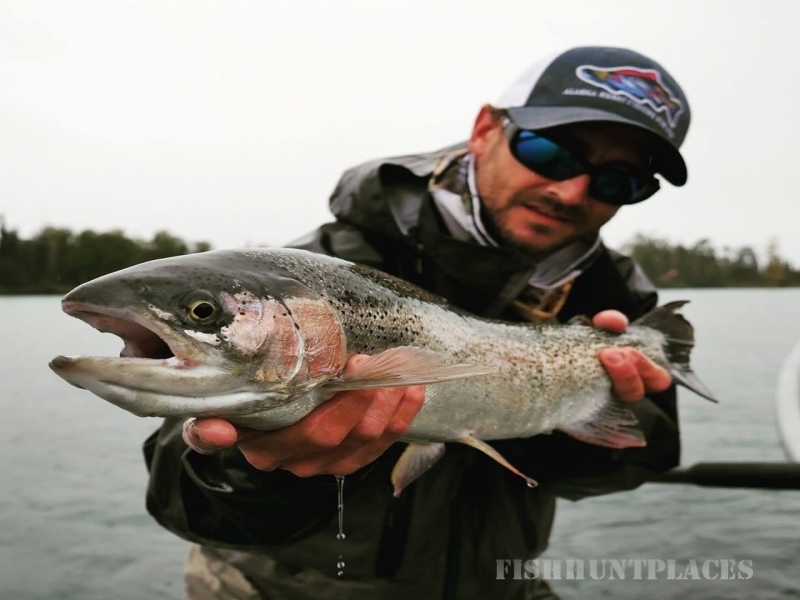 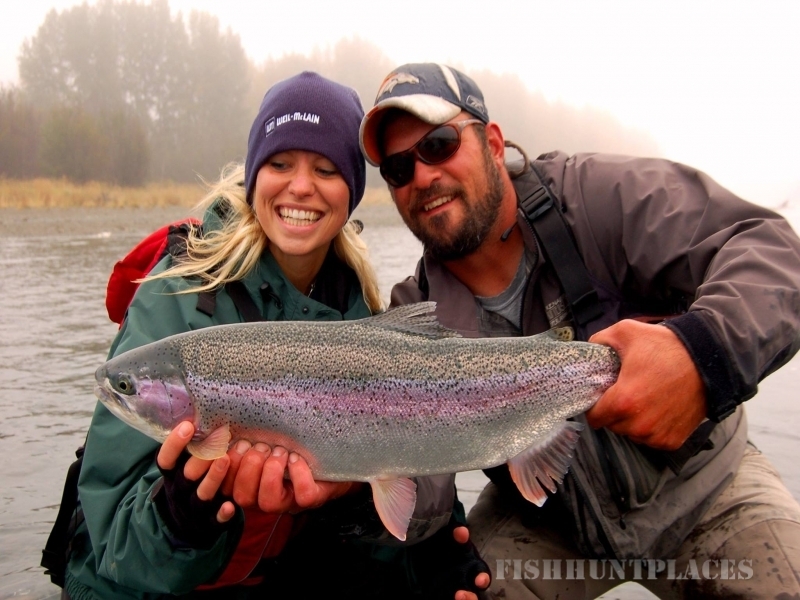 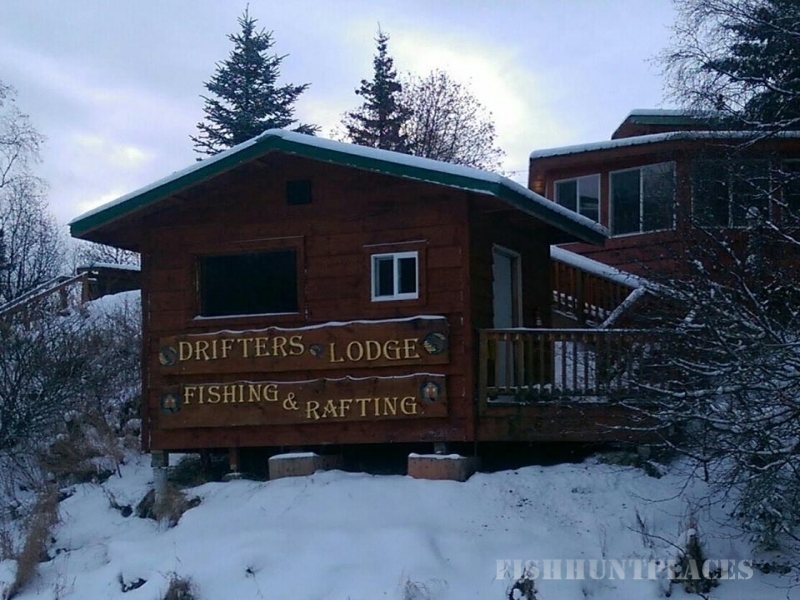 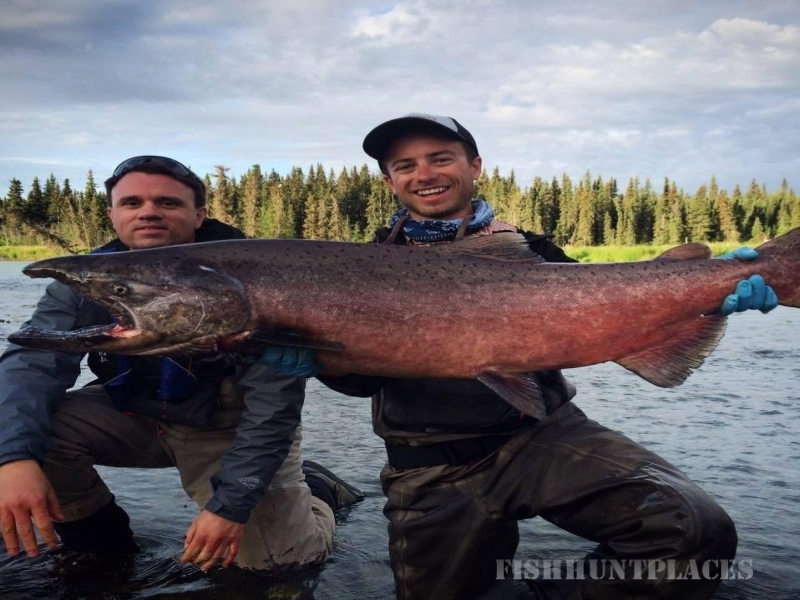 Drifter’s Lodge is built in the heart of Cooper Landing, Alaska right on the banks of the world-famous Kenai River. 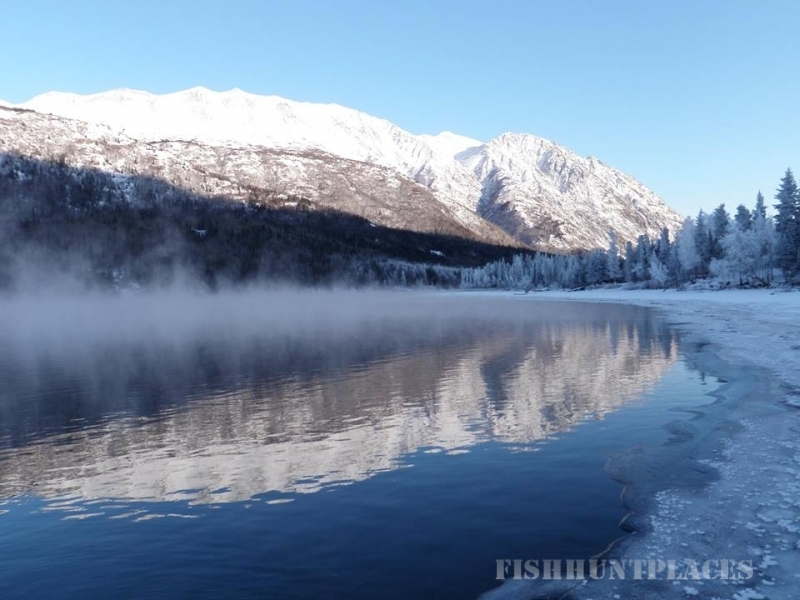 The small hamlet of Cooper Landing, initially settled as a frontier gold and trapping town, has transformed into the place to stay and fish on the Kenai Peninsula. 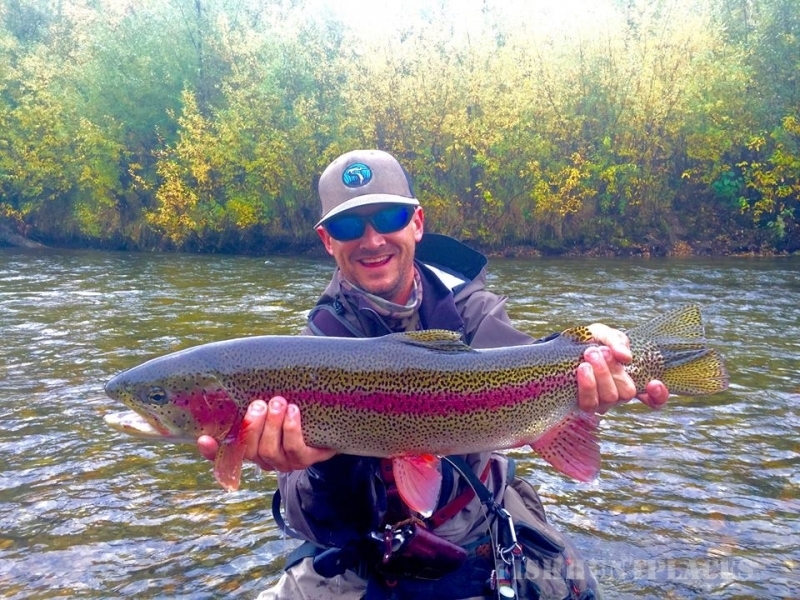 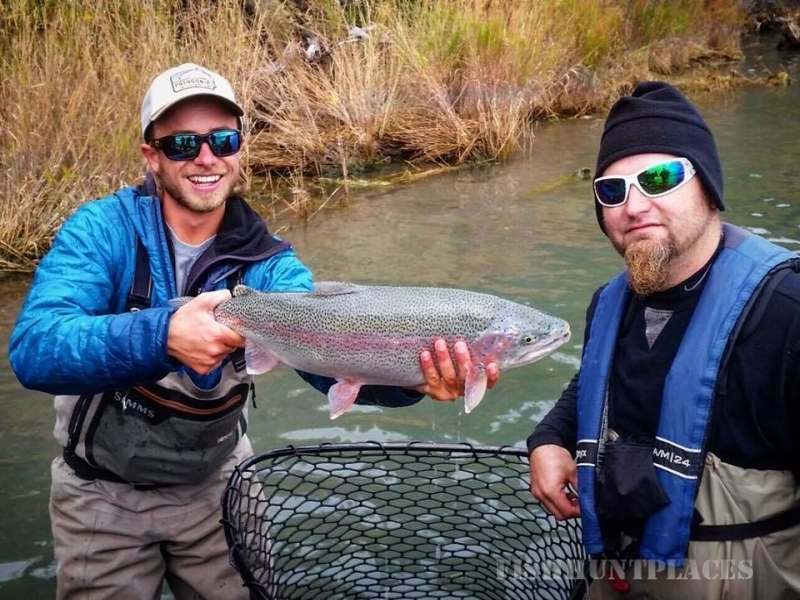 Drifter’s Lodge boasts remarkable riverside cabins —each with their own river views—as well as guided fishing for new and experienced anglers alike. 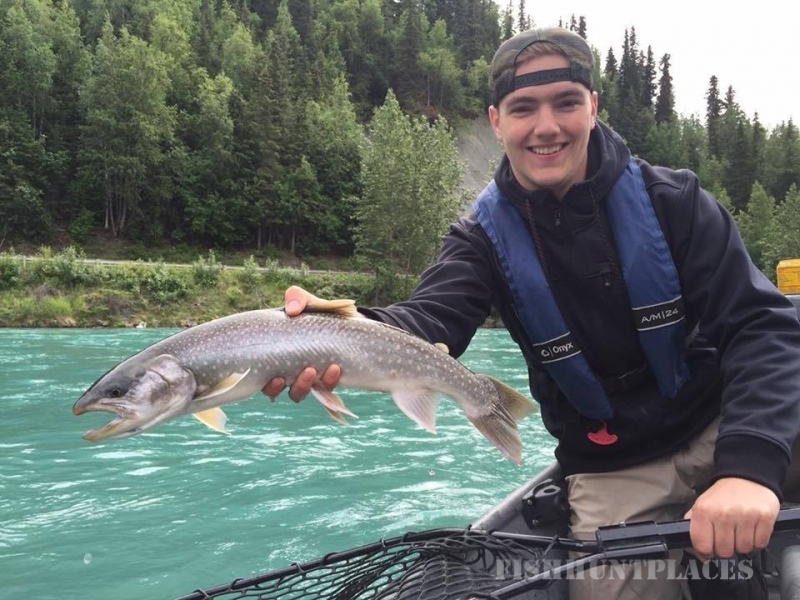 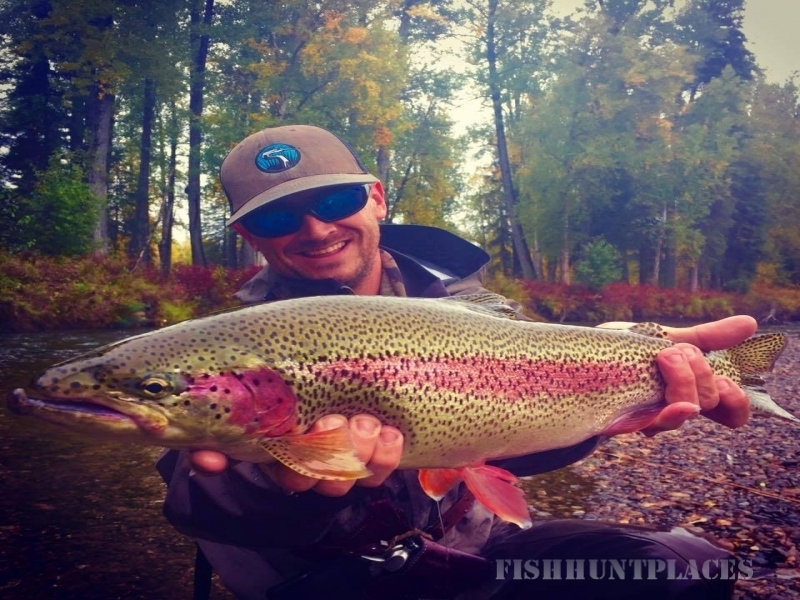 If you are looking for wildlife be sure to book one of our scenic float trips, where a knowledgeable rafting guide will row you and your group along the glacial waters of the Kenai River looking for eagles, moose, bears, and spectacular views around every bend.